An aerial view of the Alkimos wastewater treatment plant, which is located 42km north-west of the Perth Central Business District in Western Australia. 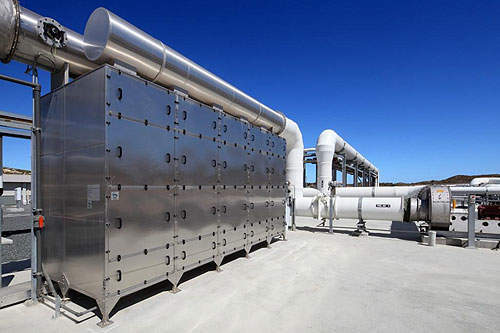 The odour control photo-ionisation unit at the Alkimos plant. Odour control stack at the Alkimos plant. The Alkimos plant was built as part of a long-term plan to provide the Perth metropolitan area with a series of wastewater treatment plants. Alkimos Wastewater Treatment Plant (WWTP) is located approximately 42km north-west of the Perth Central Business District (CBD), Western Australia. 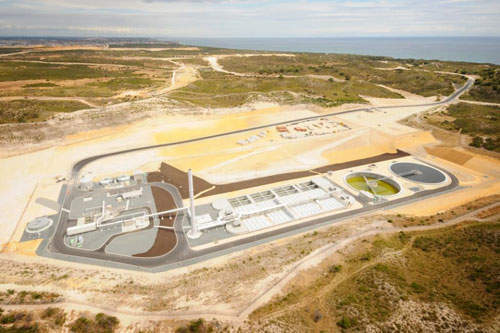 The plant was constructed as part of the Alkimos Wastewater Treatment Scheme that officially opened in April 2011. Built over a period of three years, the $366m scheme also included an ocean disposal outlet, extension of a main sewer to facilitate the transfer of wastewater to the new plant, and major excavation. The plant will initially have a daily capacity to treat and dispose up to 20 million litres of wastewater, which would eventually be expanded to 160 million litres. It is estimated that Perth’s north-west corridor from Mindarie northwards will have a population of 150,000 by 2030. Alkimos is an upcoming suburb that will be at the heart of this new community. 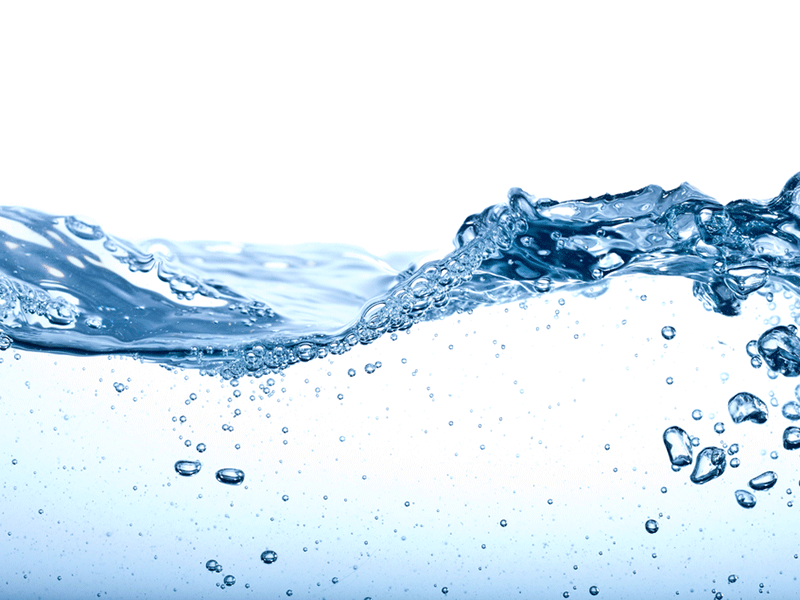 As a water and wastewater infrastructure is essential for the growth and development of a new region, it was decided by the government to provide a new WWTP to serve Alkimos. 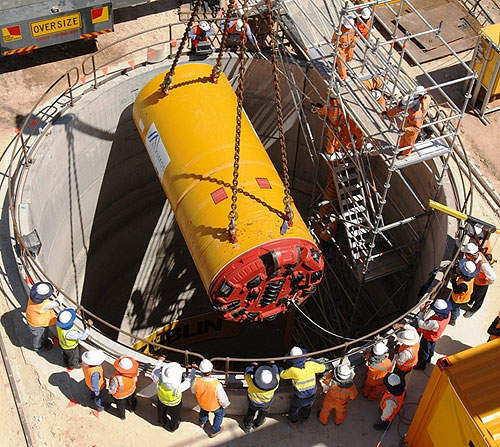 The plant was built as part of a long-term plan to provide the Perth metropolitan area with a series of wastewater treatment plants from north to south. "The initial daily capacity of the Alkimos plant is 20 million litres of wastewater." The need for a WWTP to serve the planned residential growth in Perth’s north-west corridor was identified in 1970. Alkimos Lot 101 was selected as the preferred site by Water Corporation, the principal supplier of water, wastewater, and drainage services throughout the state of Western Australia. Land acquisition on this site was finalised in 1987, and the Alkimos Wastewater Treatment Works Coordinating Committee was established in February 2004. 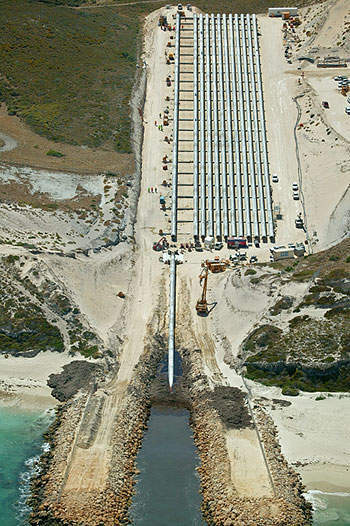 In December 2006, an alliance was formed between the Water Corporation and the private sector for the design and construction of the Alkimos Wastewater Treatment Scheme, and the Environmental Protection Authority formally assessed a proposal of construction in 2007. Construction of the Quinns Main Sewer began in February 2008. After a delay of more than a year, construction work on the excavation and ocean outfall pipeline began in March 2008. 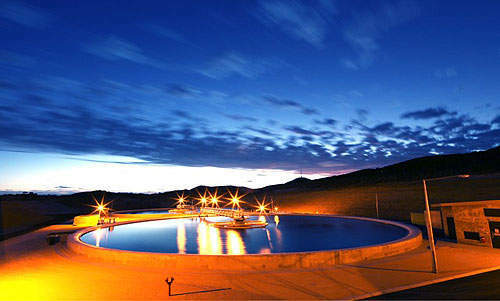 Design work for the new WWTP began in mid-December 2008 and its construction started in February 2009. The plant became operational in November 2010. Site work involved excavation of around two million cubic metres of sand and limestone. A system of gravity sewers delivers the wastewater to the plant, where it is treated by an activated sludge process. Due to low solids and nitrogen levels, the treated wastewater is suitable for further treatment, for recycling, or for discharging into the ocean. Alkimos WWTP does not apply primary treatment before the activated sludge process, meaning the plant produces fewer odours. The Alkimos plant has an approved buffer zone of 600m. A high level of emission control will be maintained in order to reduce the impact of odour on the surroundings. 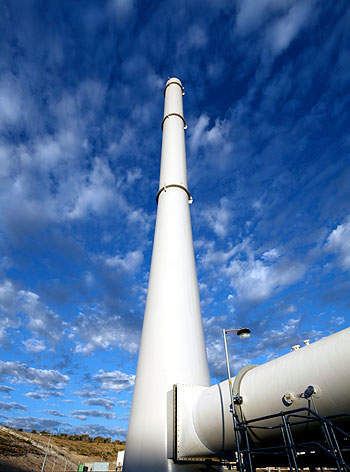 To collect, treat, and vent odorous gases, the plant is installed with a 50m stack. The project was undertaken by Alkimos Water Alliance, which comprises Water Corporation and a joint venture (JV) of Brookfield Multiplex, Macmahon Contractors, and Zublin Australia. "Construction of the Quinns Main Sewer began in February 2008." DHV was subcontracted to provide the design of the treatment process and deliver key equipment. D+Z Constructions carried out construction on all the concrete structures and facilities. The plant was designed by GHD. Humes supplied approximately 1,450m of 1,950mm and 1,200mm AKS high-density polyethylene (HDPE) lined class four and six pipes and specials. These pipes were manufactured at Humes’ Welshpool Plant in Perth. Züblin Australia supplied approximately 6,200m of 2,000mm AKS HDPE lined jacking pipe, which were manufactured in Thailand.